12 volt satellite receivers, 12V/240V satellite receivers for caravans and Motorohomes. Rockdale and Manhattan small satellite receivers. 12V compact and mini satellite receivers. Low power consumption. 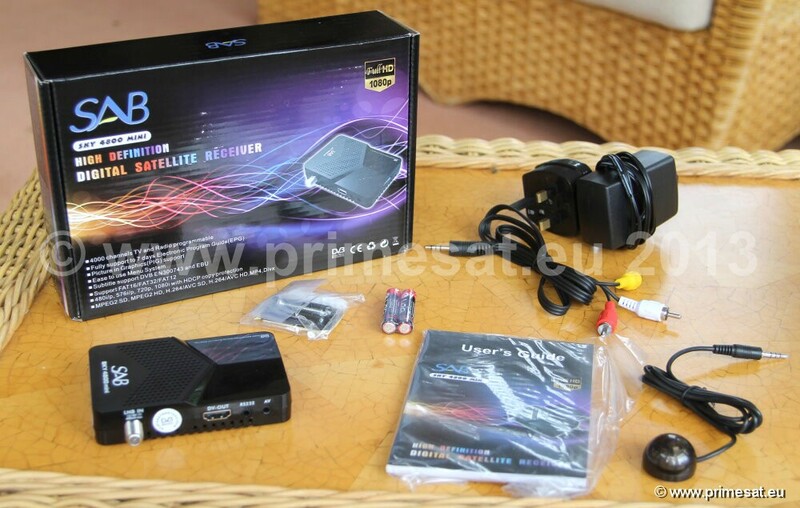 Sab 4800 mini 12V high definition satellite receiver with USB. A small 12V HD satellite receiver. See the cup and watch to check out size (cup and watch not included) to HDMI output. AV outputs to phone plugs. (Convert to scart with phone to scart adapter) Mains power adapter. All HD receivers also receive SD broadcasts. USB. Record to an external hard drive. Control eye. Stick eye on TV and fix TV to back of TV with adhesive pad provided. 12 volt input. 230/240 - 12V volt power supply included. 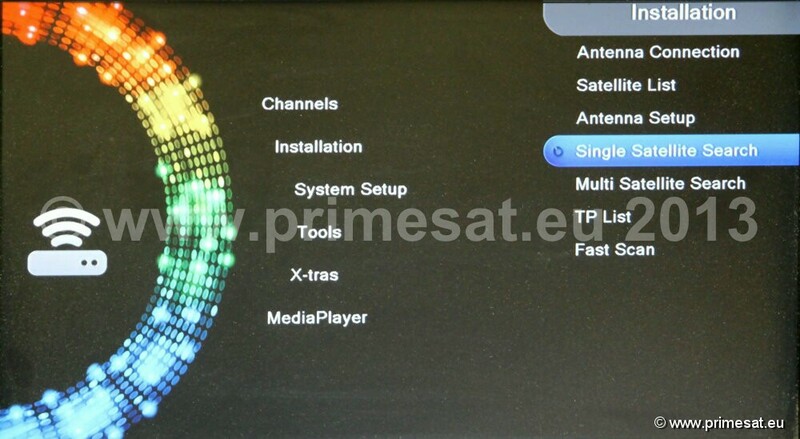 This is a multisatellite free to air satellite receiver. It will receive the free UK channels on Astra 2 at 28E and other satellites. This unit is ideal for caravans or motorhomes as it is very compact, with low power consumption, 12 volts and is HD. Very low power consumption. A hard drive or memory stick can be plugged into the USB port for recording capability. Easy to use menus. See screen shots. 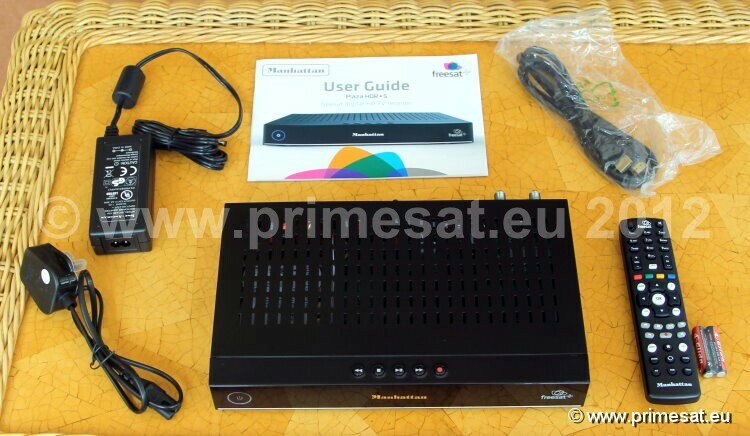 Manhattan HD-S compact freesat HD 12V receiver MHDS. 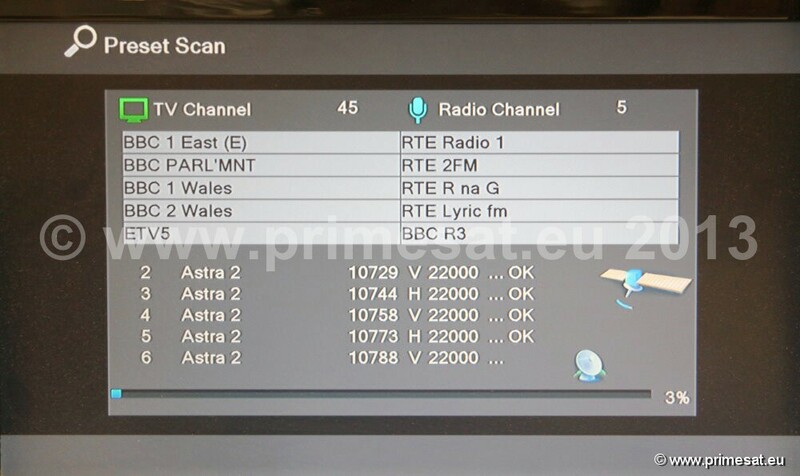 �Dedicated Freesat EPG (electronic program guide) showing channel listings in advance. Manhattan HDR-S compact freesat HD 12V PVR receiver MHDRS. The smallest freesat twin tuner PVR by far. 12V / 240V. Low power consumption. This PVR is very compact. Only 28cm by 18.3cm by 4.1cm. It uses a 2.5 inch 320Gb (mini) internal hard drive. That is a high capacity for a 2.5 inch mini drive. Un use, most twin tuner PVRs use 40W. This one only uses 25W and only 1W in standby mode. Ideal if a small product is needed if it is to be less noticeable. Also ideal for caravan use and motorhome use as it is both small and can run on 12V if required. 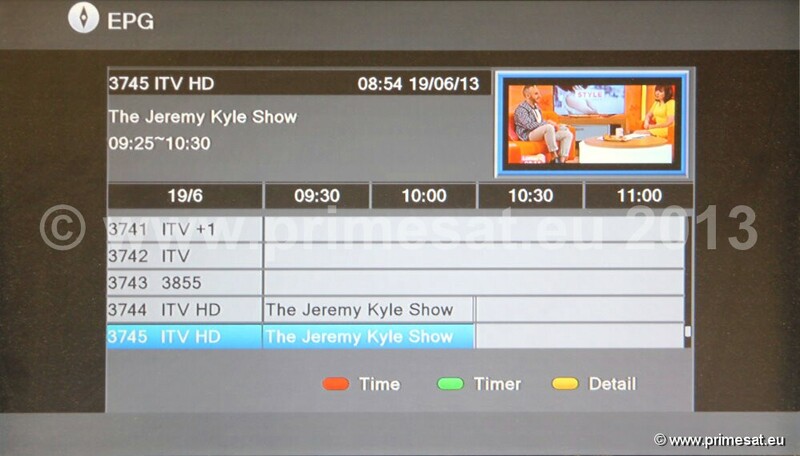 As it is a freesat receiver it has the freesat extended program guide.